It is a state-by-state comparison (as close to a redline comparison as made sense) of every state’s trade secrets laws (and the Economic Espionage Act, as amended by the Defend Trade Secrets Act of 2016) to the 1985 version (i.e., the most recent version) of the Uniform Trade Secrets Act. It took well over a hundred hours of combined effort, staring with the yeoman’s work my firm’s summer intern, David Haber, and dozens of hours of my time organizing, revising, and problem-solving with David and with with my paralegal, Erika Hahn. The chart could not have been completed without their extraordinary contributions. 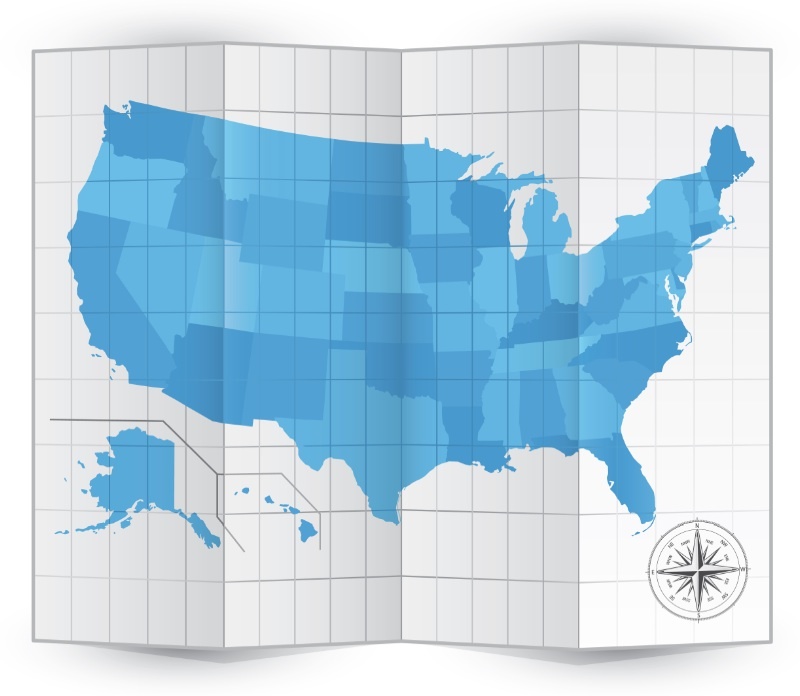 It is intended both as a stand-alone resource and a companion to our 50 state survey chart of noncompete laws, which I first prepared six years ago (in the summer of 2010), though I regularly update it to reflect the changing noncompete laws around the country.